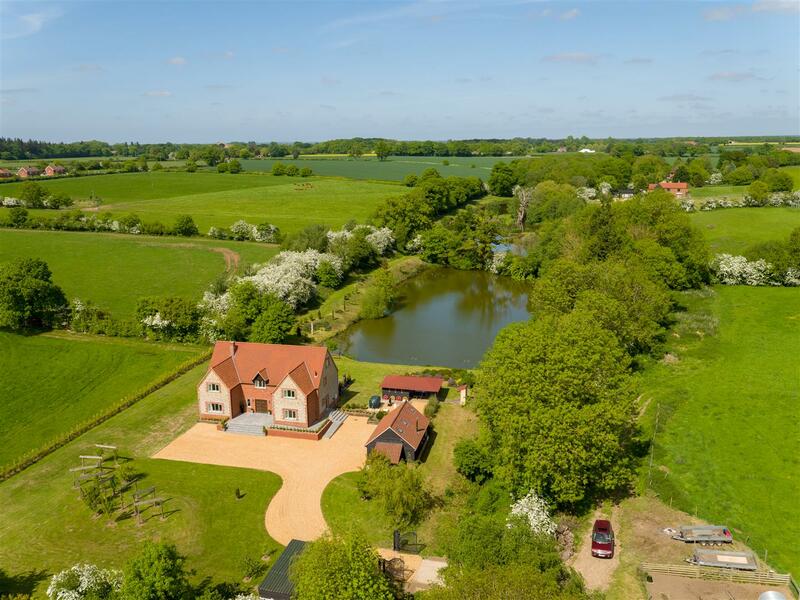 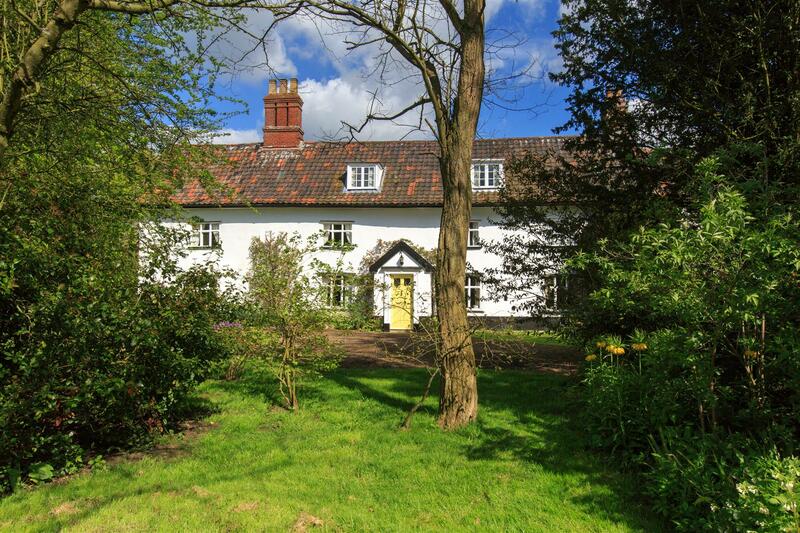 Norfolk Property Online presents a beautifully extended and refurbished property boasting stunning interiors and spacious accommodation. 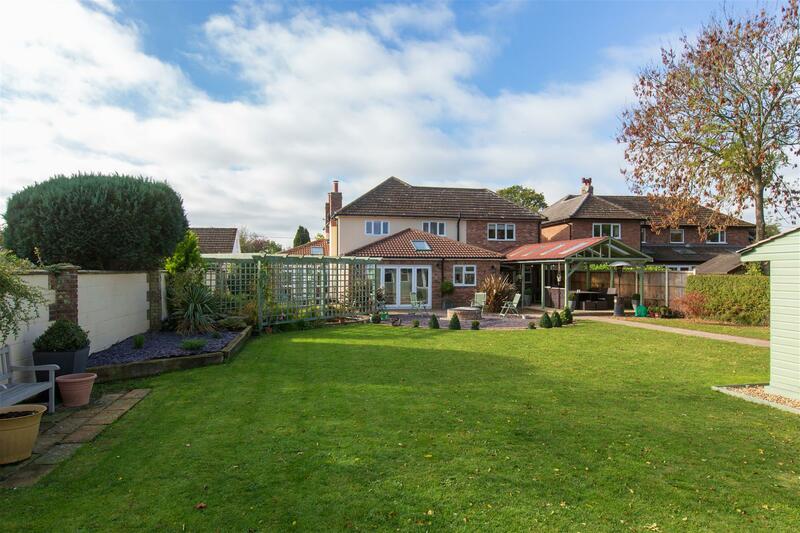 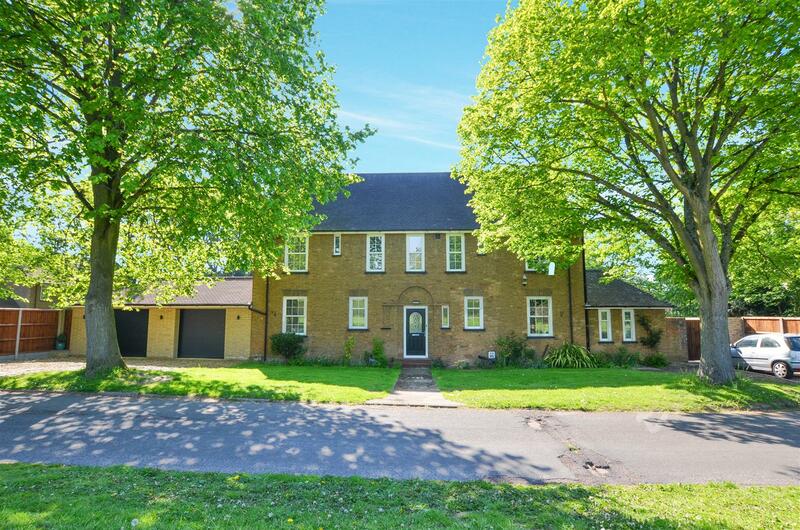 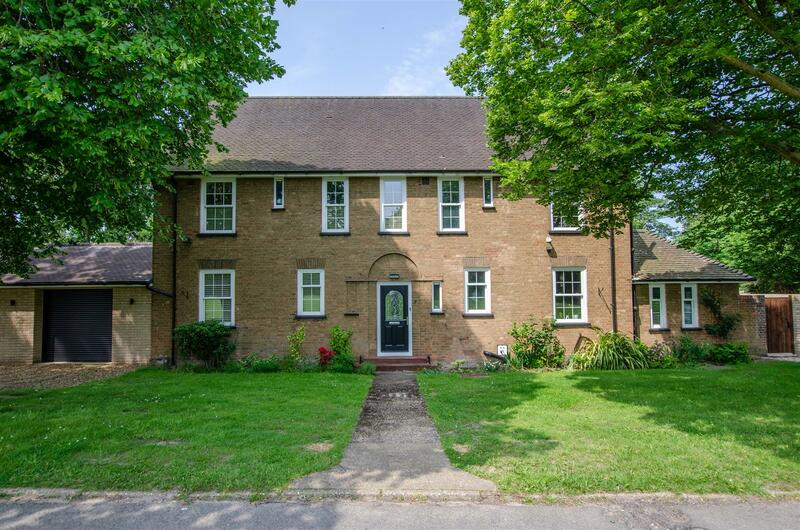 The property features an open plan vaulted kitchen breakfast room with bi-folding doors onto the garden, lounge and playroom with a central double-sided log burner, dining room and study. 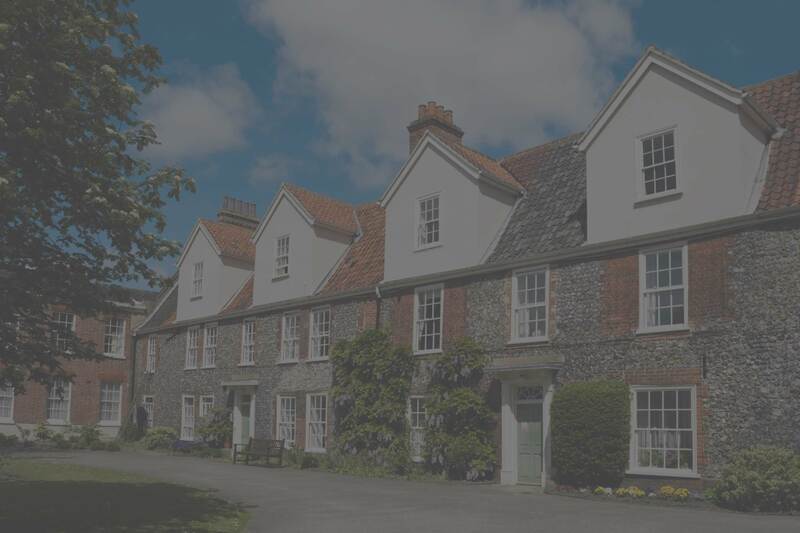 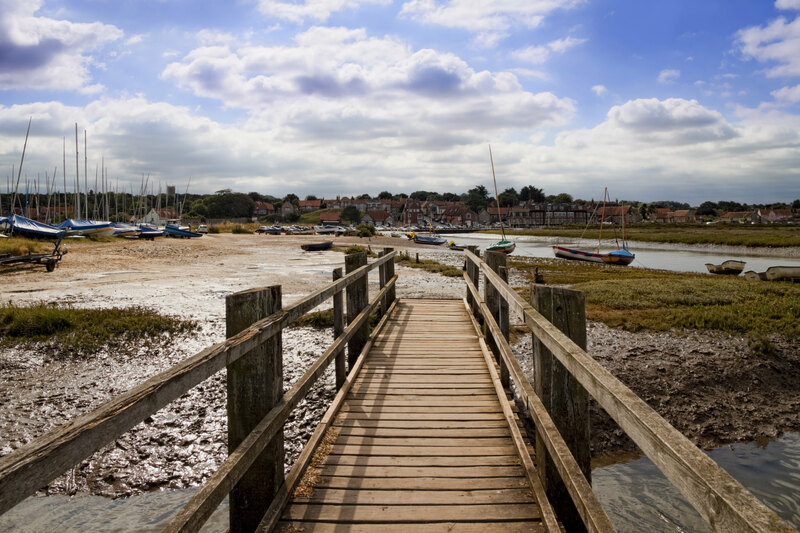 **Coming Soon** Norfolk Property Online presents a stunning, newly constructed four bedroom detached house,located on a private road in the sought after seaside village of Mundesley.